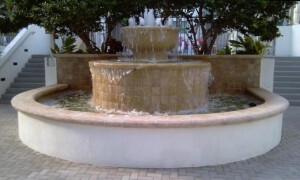 Fountains adorn the Jog Road traffic circles at the golf community in Pam Beach Gardens called The Country Club at Mirasol. 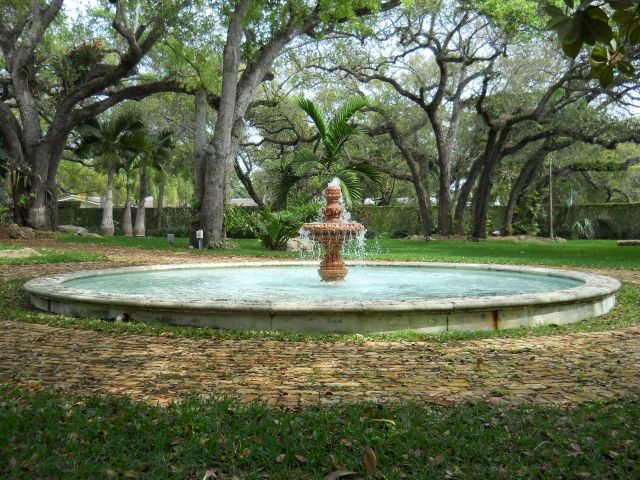 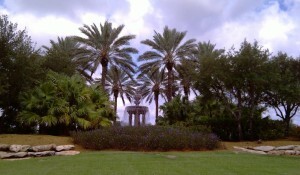 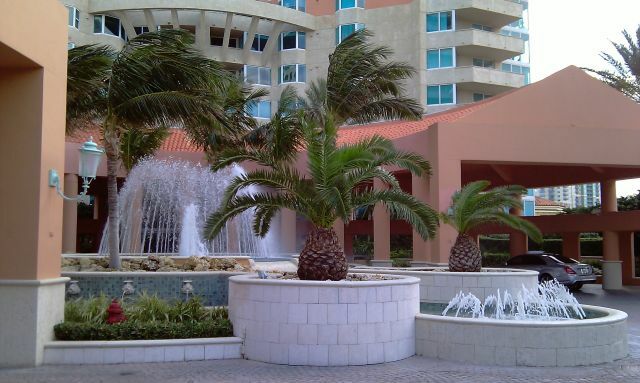 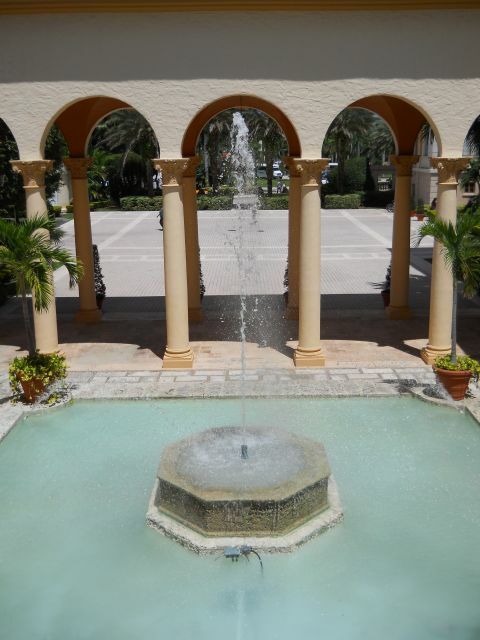 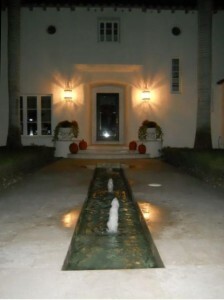 Photo of fountain at private home in Biltmore Hotel neighborhood of Coral Gables. 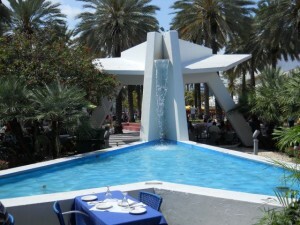 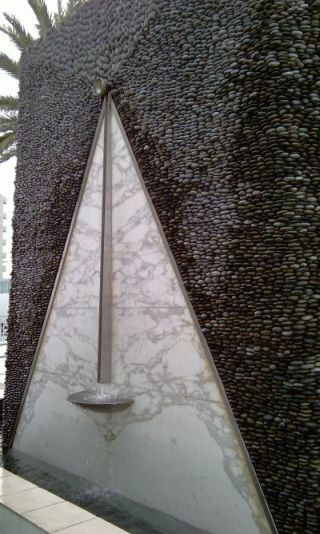 Can you guess where this fountain is? 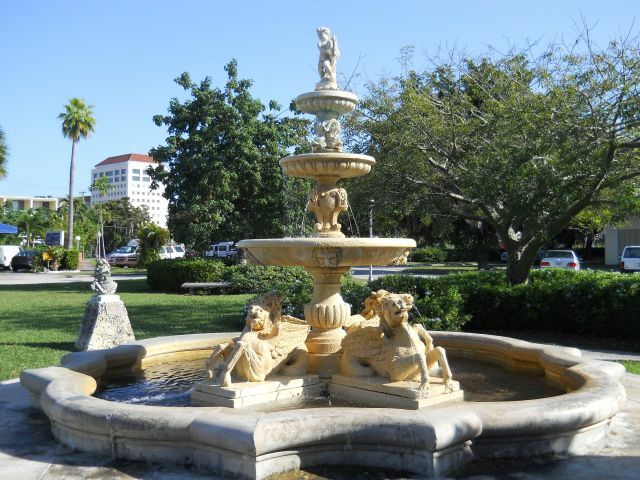 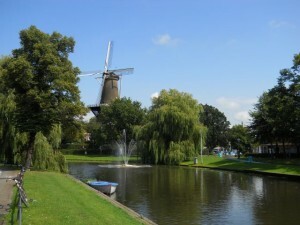 Name the city and get an extra 5% commission rebate. 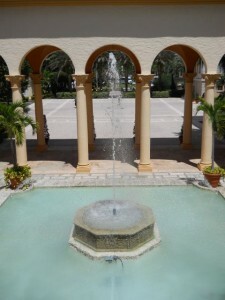 That’s 55% instead of the everyday, one-of-a-kind, extraordinary 50% commission rebate.